Yeoal's Blogzine™| Nigerian Urban, Gossip and Entertainment Site: Jay Z and Beyonce's twins were born prematurely and have jaundice? Jay Z and Beyonce's twins were born prematurely and have jaundice? Beyonce's twins were premature and are "under the lights" to normalize ... this according to sources connected with the family. We're told Beyonce did not go full-term ... which was not apparent on the surface. 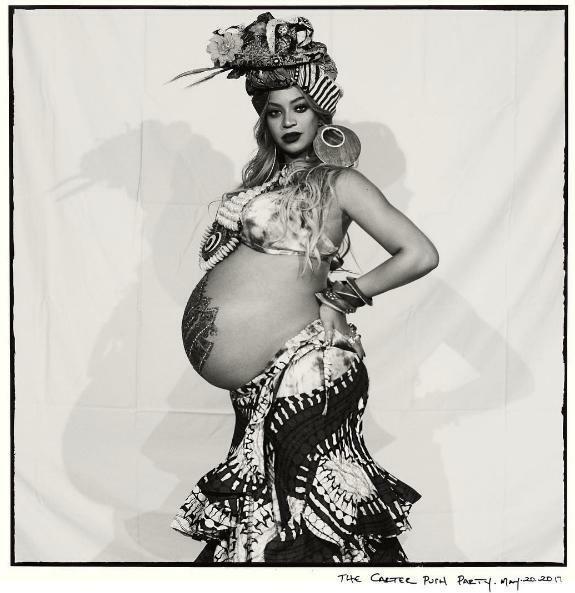 Beyonce announced her pregnancy February 1. Our sources say the babies are "under the lights." They would not be more specific, but that often means the babies have jaundice because of elevated bilirubin levels. The lights are designed to lower bilirubin in the blood to eliminate the jaundice. The condition is common among preemies and in most cases not dangerous.